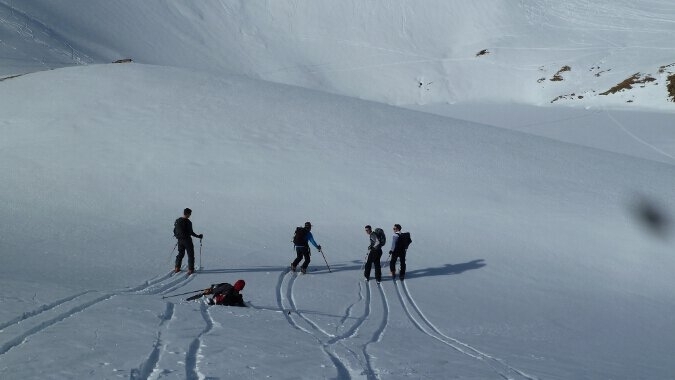 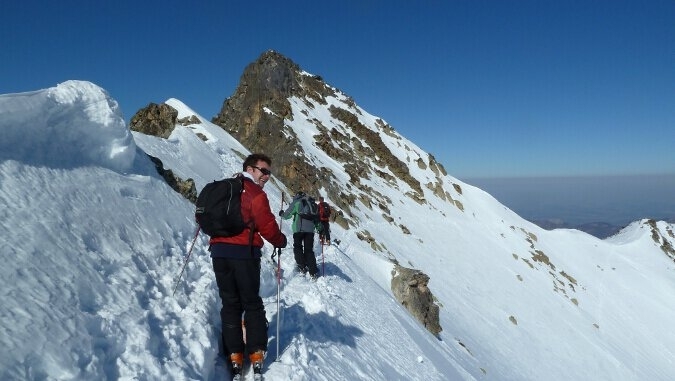 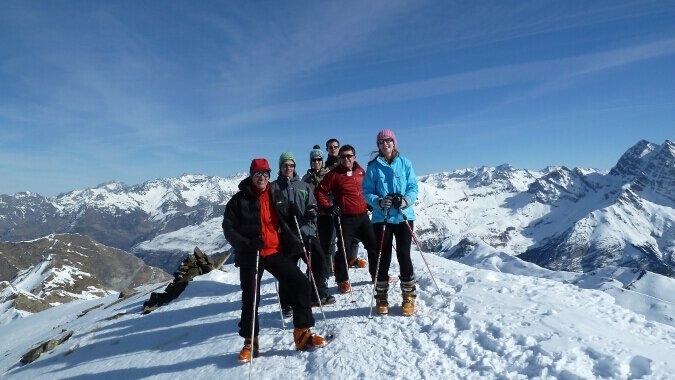 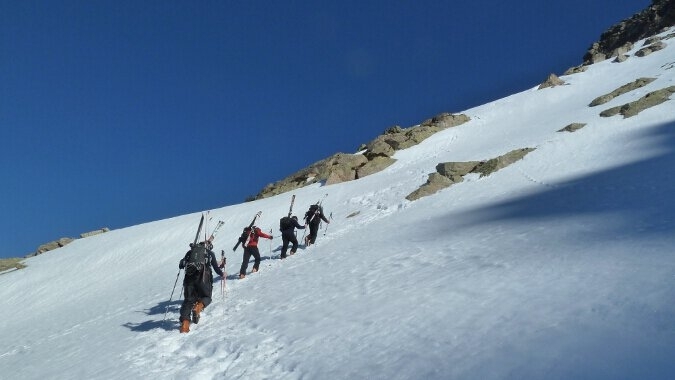 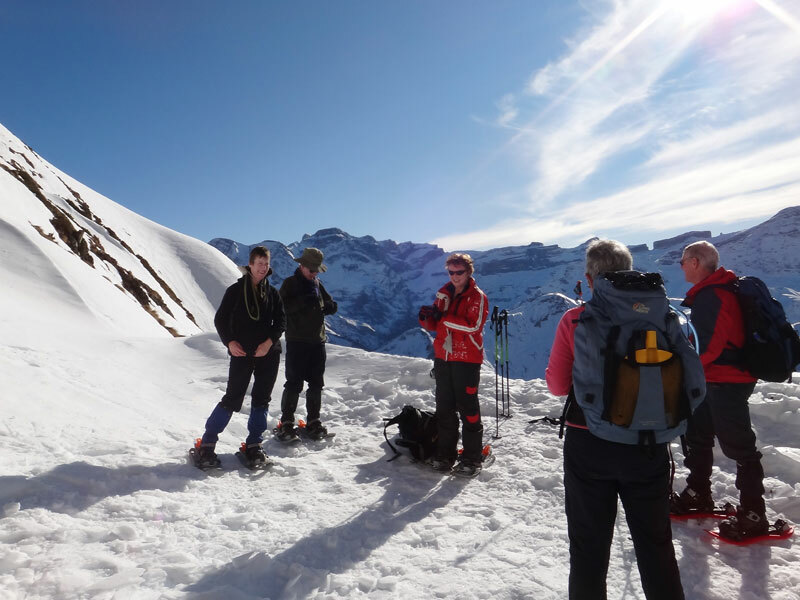 The English speaking world have a few myths surrounding Pyrenean skiing. 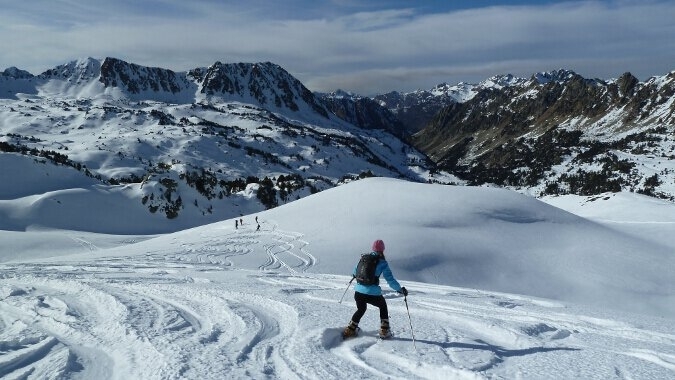 Unfortunately this may lead them to miss out, while their French and Spanish counterparts enjoy some great skiing or boarding, in a beautiful part of the world! 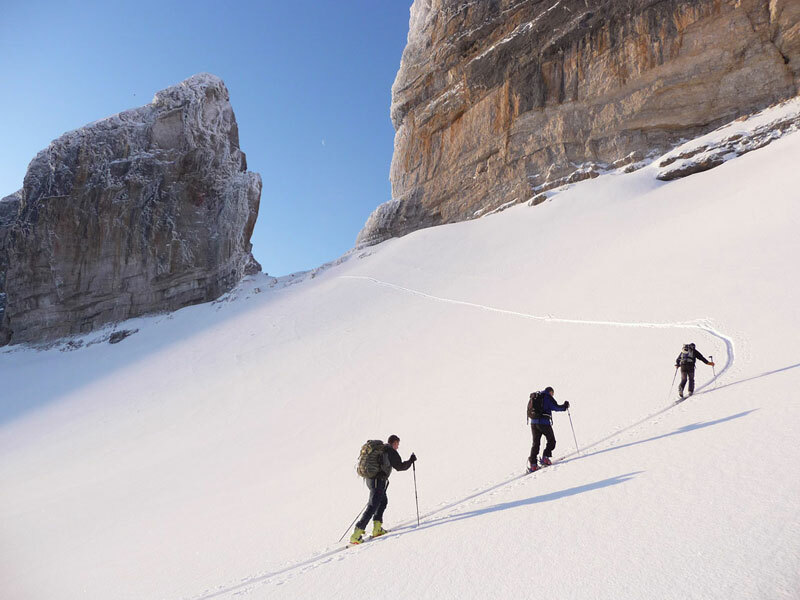 Here are some of the most common myths, exploded. 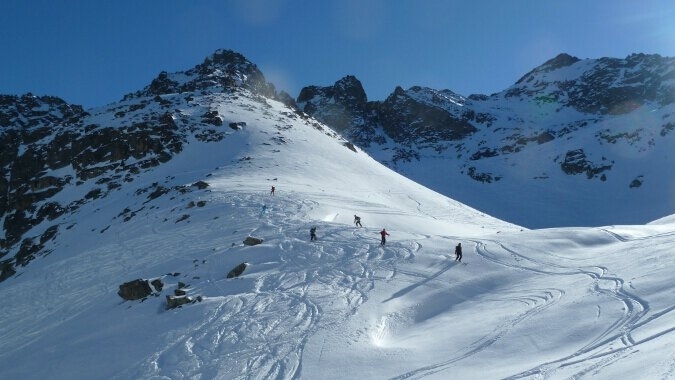 Barèges-La Mongie ski resort (also known as Grand Tourmalet) ranges between 1250m and 2500m altitude for the main lifts and up to 2877m when you include the world-class off-piste itinerary from the Pic du Midi which is included in the ski pass. 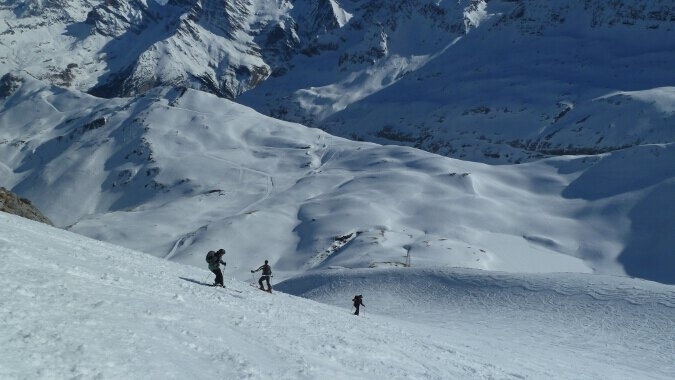 There’s a maximum vertical descent of 1627m, or one vertical mile! 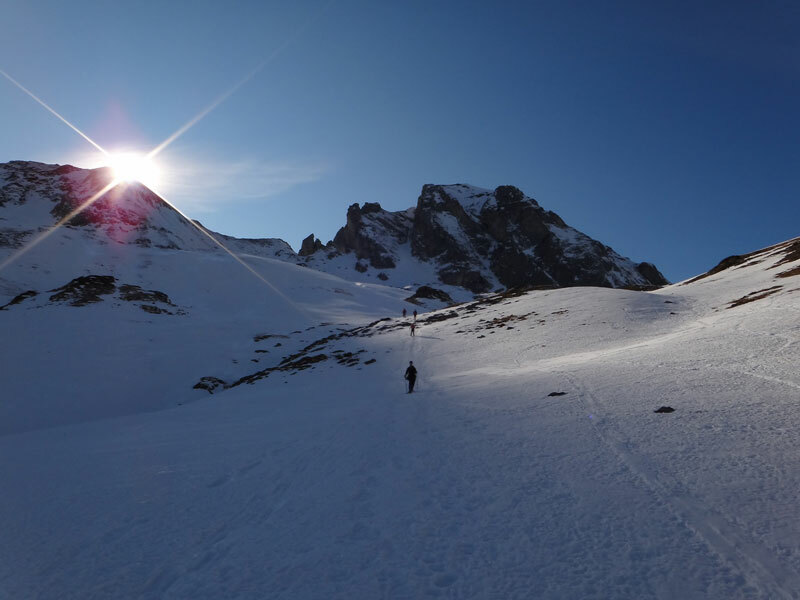 The central High Pyrenees regularly and on average every year receive more snow that the Alps due to their Atlantic – maritime climate. 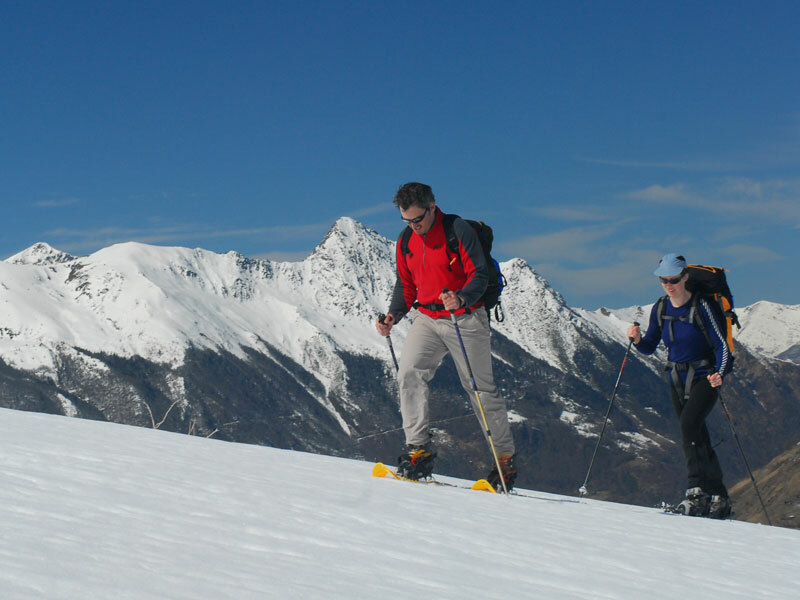 Example of a fairly normal/representative year: 2008-2009: We could ski home to Barèges virtually right through the season, from late November to late March. 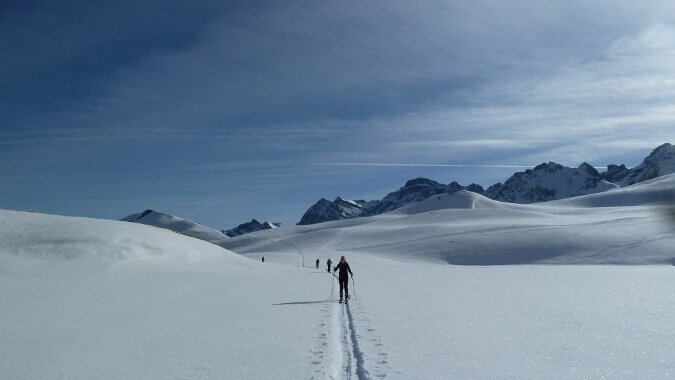 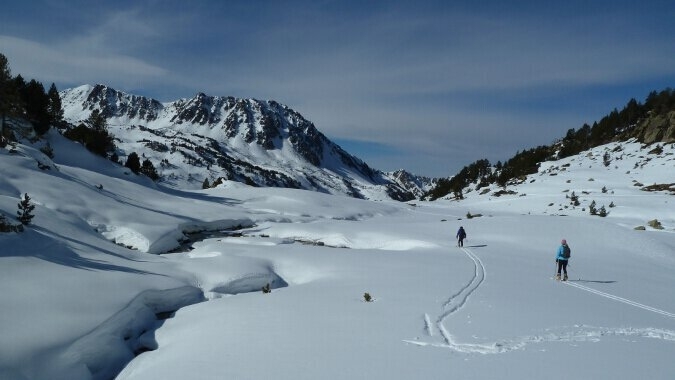 Right at the end of the Winter, in mid April, we still had over 3m of lying snow in the Neouvielle Nature Reserve above Barèges (unbelievably good ski touring!). 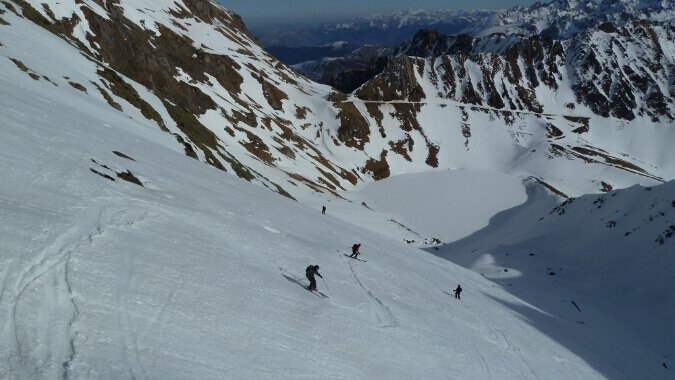 Meanwhile, some of the resorts in the Northern Alps were closing early due to lack of snow! 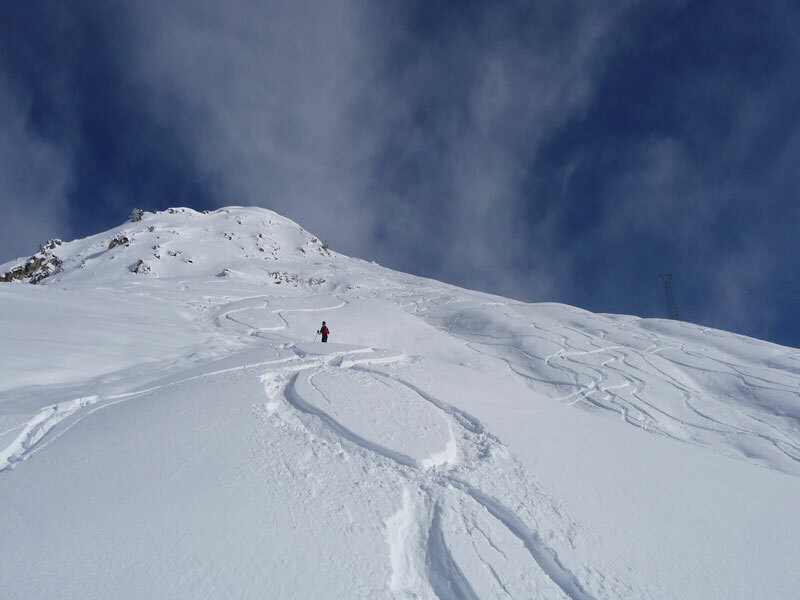 since arriving in 2004 we have never not skied over Christmas or in the last week of the season and several years have had significantly more snow than that (World records set for powder depth in 2012/13 and 2013/14). 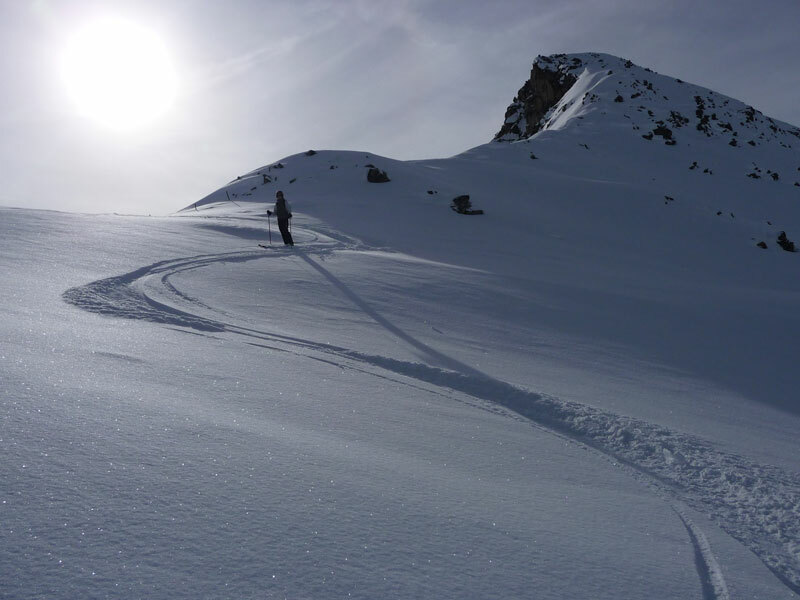 Needless to say, there is no need for artificial snow-making most winters, but it’s reassuring to know that the Tourmalet resort has snow cannons on almost all of the nursery slopes and blue pistes, covering the entire resort axis between Lienz and La Mongie. 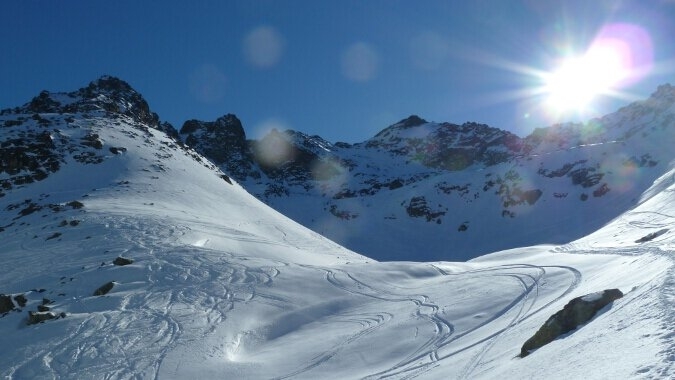 As shown above, the Tourmalet resort is higher altitude than many of the major Alpine ski areas, so it keeps its snow right through the season. 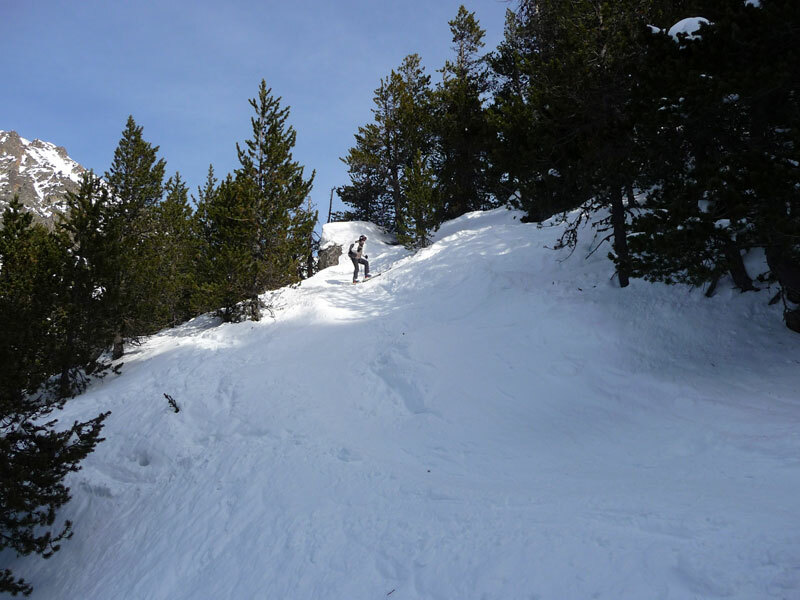 Early in the winter, while you might be tempted to go to a high altitude mega-resort, barren rocky, high-level pistes require a thick cover of snow before they can open, while runs with a grassy base (the majority of the pistes here) need only a nice sprinkle to come into condition. 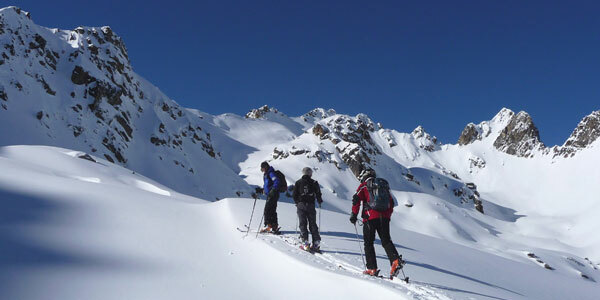 All good news for the Pyrenees! 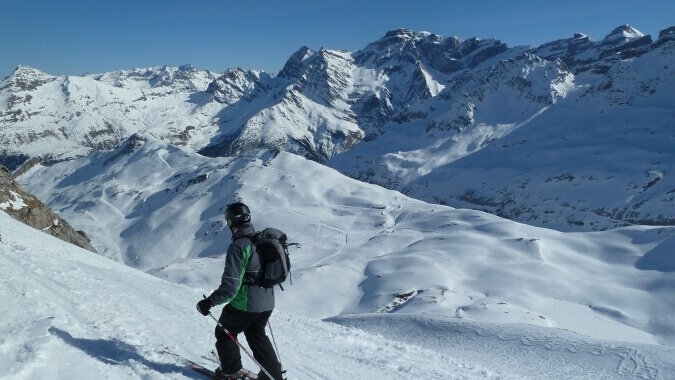 Skiing in the Pyrenees is around 1/3 cheaper than the Alps for lift passes, lessons, equipment hire and meals out on the slopes. 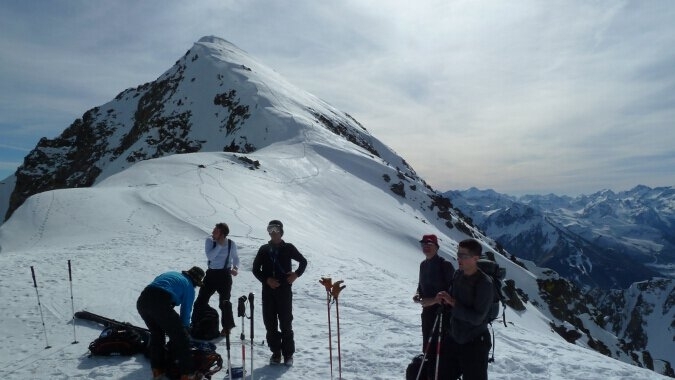 Here, you can get a typical “plat du jour” for 10-12 euros, and a sandwich for 3-5 euros.